Have you heard? 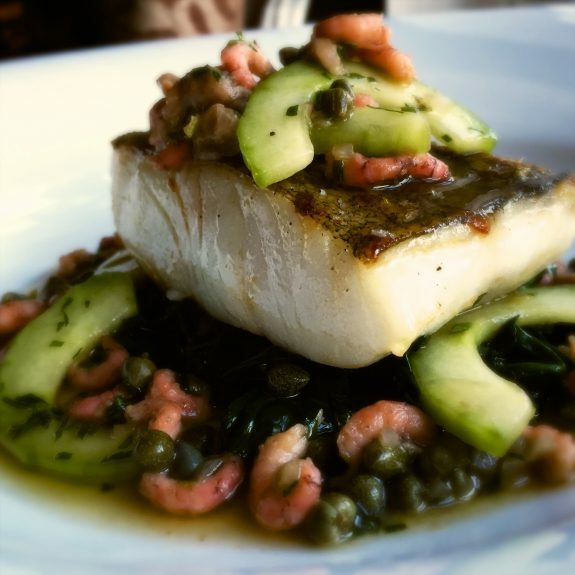 We have a new delicious dish on our menu, Roast Pollock with Shrimps, Capers, Anchovies, Cucumber and Brown Butter. Who’s eager to pop in and try it? Book a table with us by calling reservations on 01628 621936. Feel free to tweet us your feedback to @thecrownatbray – we would love to hear what you think of our new dish. Hip hop hooray, Easter’s on its way. Last month, we announced our most egg-cellent Easter Egg Hunt yet – read more here. As promised, we have more details to reveal. For the kids – and adults too, if you like – our Easter Egg Hunt and egg painting will be running all day on Easter Sunday. 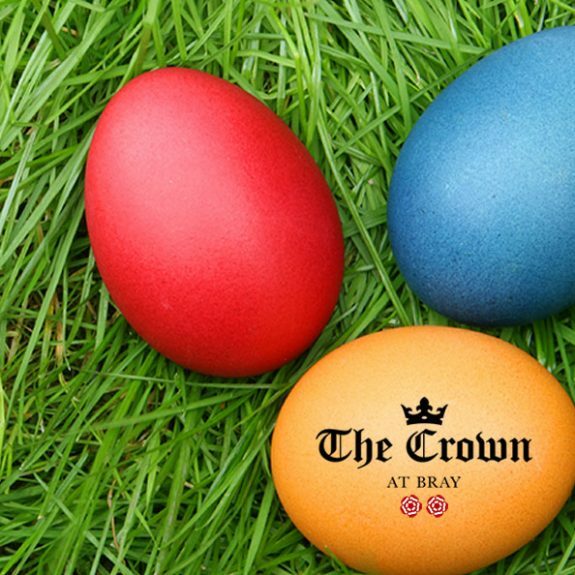 Feel free to book a table with us and let our reservations team know whether your children would like to take part in our chocolate egg hunt in the garden. That way, we can have everything prepared for when you arrive. If you do just fancy popping on down, that’s not a problem. Just let a member of our Front of House team know when you arrive and we will happily sort this out for you. To book a table with us, please call reservations on 01628 621936. Happy egg hunting! The best wines we drink are the ones we drink with friends. 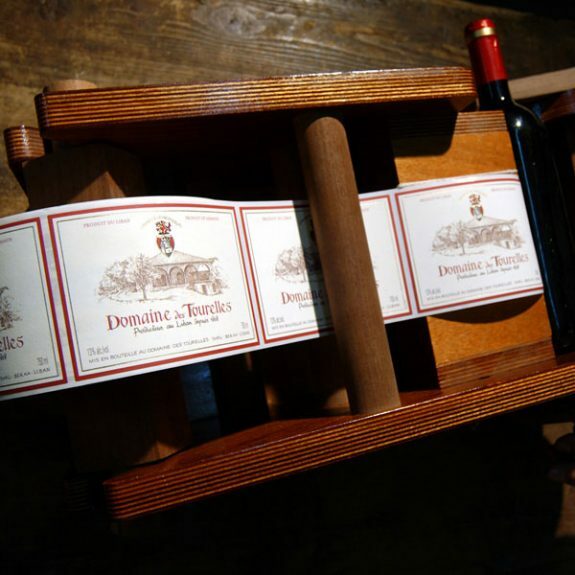 This month’s Sunday Wine Club spotlights the first wine producing cellar in Lebanon, Domaine des Tourelles. Come on in and invite your friends to join us from 4.00pm on Sunday 8th March for a fee of £10 per person. Back in 1868 when Frenchman François-Eugène Brun laid the foundation stone of Domaine des Tourelles in Chtaura, he couldn’t have known that he had just begun to write the marvellous story of Lebanese wine. Now on Lebanon’s top list, François-Eugène Brun has become one of the greatest ambassadors in the land of the Cedars. If you and your friends are interested in joining us, please call reservations on 01628 621936 to book your spot. See you then.